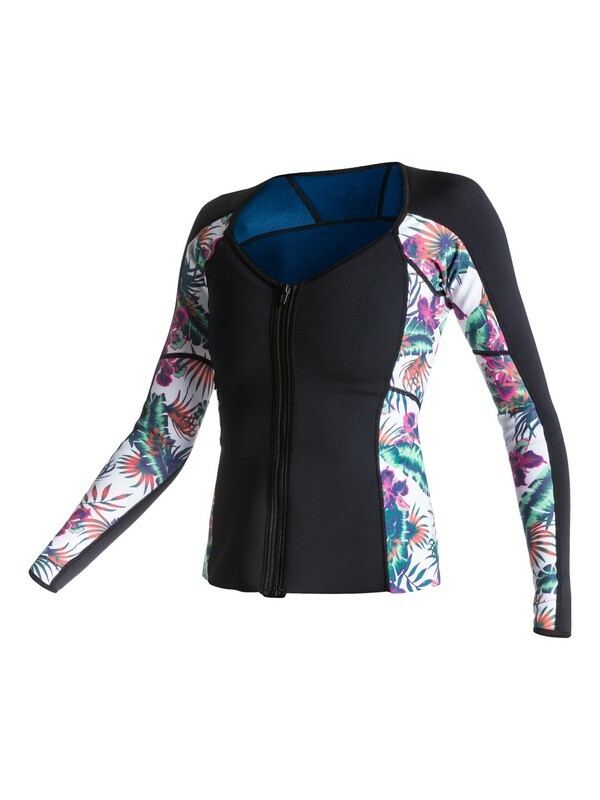 The Sweet Escape neoprene jacket brings pure Roxy style to your next surf or stand up session. Designed with 1mm of super stretch neoprene, we've added printed panels of tropical florals to keep the aloha flowing. Comfortable and figure-flattering with a V neckline, along with clean finish edges that prevent chaffing. 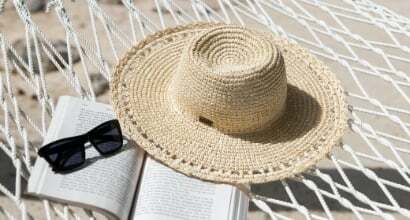 Includes built-in UPF 50 protection. A key pocket has been placed at the back hip.